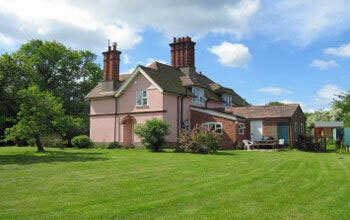 Enjoy a happy stay on a quality country cottage based in beautiful countryside. 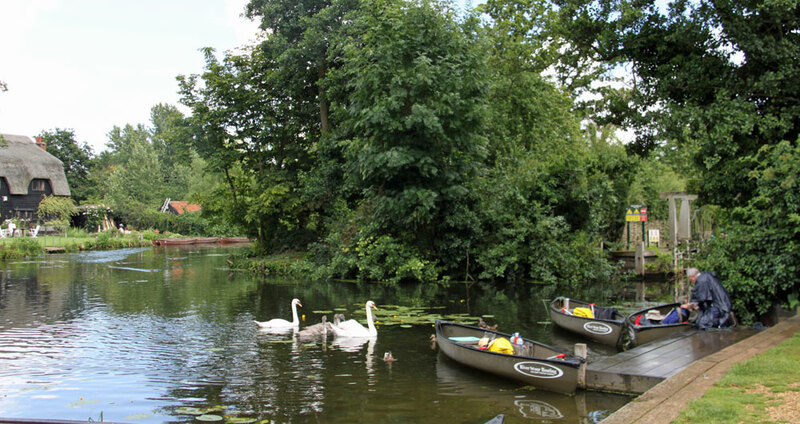 Everyone should experience a weekend break in Suffolk - it will have you yearning for more. Some wise old soul once said "the correct way to spell the word L.O.V.E is with the letters T.I.M.E" This is certainly true when we race through life on a roller-coaster of emotions, constantly trying to challenge the clock. The 21st century with all its modern gadget’s and gizmo’s still leaves us very little T.I.M.E for the ones we love, especially our partner. We hear a lot today about looking after our physical health but we also need to take good care of our relationship health. This is where a weekend break in Suffolk could help to strengthen those bonds. If you have been taking each other for granted lately, a country cottage in the heart of Suffolk could help to rekindle that spark as you stroll hand in hand along some wonderful scenic routes. Browse through the lively towns or just walk and talk in the beautiful open countryside. 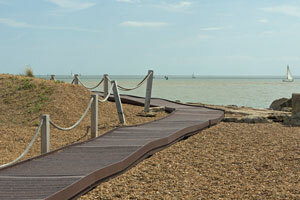 When it comes to choosing the ideal location, you will be spoilt for choice. All of the villages are as pretty as a picture. The moment you set foot in Suffolk, you will remember why you fell in love with each other. A cosy little cottage seeped in historic roots may be that little something that your relationship needs to help it grow stronger and stronger. Here you can create a new chapter in your life. Draw in a nice deep breath of Suffolk air and feel yourself start to unwind. Throw open the door to your new home and cast an eye around the furnishings. Pop your head into every room and take note of the cosiness which present itself to you, the uniqueness, the welcoming feel which emanates throughout. 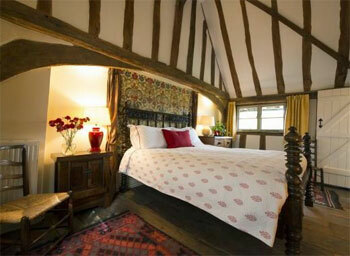 So many of the Suffolk country cottages date back to earlier centuries and are full of character from a bygone age. Step into the garden, and soak in its splendour and elegance. And when the sun dips, you can both enjoy those warming ephemeral rays, so majestic, so romantic…Such a setting could fulfil every one of your wishes as you delve into an undiscovered, magical future, wrapped up tightly in the bosom of a quaint little cottage…together. Have fun cooking dinner, cosy up on the couch with a glass of wine or enjoy a drive…One of the nicest ways to explore the coast is by bicycle or on foot…why not throw caution to the wind and hire a tandem…If you fancy throwing a bit of culture into the mix, the Dedham Vale and Stour Valley covers an area known predominantly as Constable Country. Yep, John Constable, the artist was born here in Suffolk. Such a beautiful place to gain inspiration. All it takes is one look at his paintings to understand just how much this beautiful part of the world inspired him. But don’t take my word for it, the great artist himself is quoted to have said "I associate my careless boyhood with all that lies on the banks of the Stour. Those scenes made me a painter". The following scene is from Flatford Mill and features the river that passes by the Mill House. If you visit today, you can still see the original scene that matches the painting. Marvel at the green carpet of gentle slopes which surround you, the sheep grazing in the fields, the many cottages dotted all around, the quintessential village green and the preverbal duck pond. As you relax and unwind with your nearest and dearest, you will find those smiles and kisses coming thick and fast as you feed off the positive energy that this picture postcard setting has to offer. As you take the T.I.M.E to do things together, you may even discover some new facts about your partner. When your accommodation and your setting is something to be truly appreciated, you will find that you start to appreciate each other too. You may notice those cute little things that your loved one still upholds…things which you may likely miss during a chaotic week. Maybe he still opens the door for you or perhaps she still calls you by that funny name or lets you play that album in the car which she has always hated…little things like that mean a lot. For a moment or two it may feel as though you have been transported back in T.I.M.E. A weekend break in Suffolk really can give you the opportunity to create even more precious memories. Here you will have the freedom to really show each other how much you truly care…ahh. 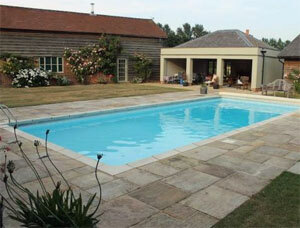 Find cottages with swimming pools to rent in Suffolk for the best holiday ever. Some have heated outdoor, also indoor pools. 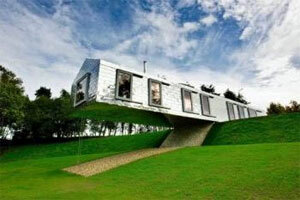 Rent this amazing holiday barn for an unisual and exciting self-catering break in Suffolk. 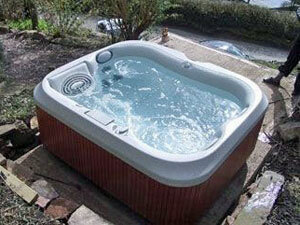 Suffolk is divine and accommodation with its own hot tub makes a Suffolk country break really exceptional. Suffolk not only has beautiful countryside, there are also good sandy beaches. Southwold is a charming seaside town and Lowestoft beach is broad and sandy.There are beach huts at Felixstowe, Southwold and other smaller beaches. Go for a wander in the country, take your dog and survey the beauty around you. Food fresh from the farm tastes so much better during your country weekend break.